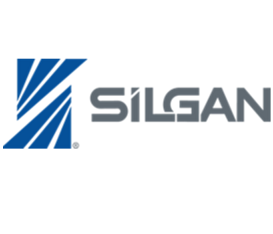 The Problem: Silgan acquires new facilities and product line quickly, and due to the constraints of the agreements must just as rapidly onboard them to JDE and other applications. The user communities are frequently lacking in computer skills and industry best practices. In addition, Silgan frequently upgrades JDE to stay on the latest release. The Solution: iLearn has developed a rapid deployment model incorporating live instruction with on-the-job support and training to develop the new communities of users. This live training is supported by UPK and online documentation so that learners have access to return to content and dive deeper as they become familiar with Silgan’s processes. For the most recent upgrade a web based solution was leveraged along with UPK in order to reach over 85% of Silgan’s JDE user community. The audience was excited about the blended solution which allowed them to return to content and therefore better optimize the new features of the software.